The M. R. Štefánik Airport (Bratislava Airport) is the busiest airport in Slovakia, it is located about 9 km northeast of the city center. The airport is base for Slovak Government Flying Service which is the national carrier, also Ryanair, Go2sky and AirExplore has a base at Bratislava airport. The airport is well connected with the city center, here you can see the various travel options. Bratislava airport can be used as alternative to Vienna airport and also when travelling to the area of Gyor in Hungary, it might be an option to fly to Bratislava. If you need to continue your trip to any other cities in Slovakia or in Austria, you have connections from the main bus station or for most places also from the railway station in Bratislava. The Košice International Airport ist the second busiest airport in Slovakia, the airport is located 6 km air distance from the centre of Kosice, getting to and from the airport is possible by public bus which takes about 20 minutes or by taxi which takes 10 minutes. Majority of the flights from Kosice are Seasonal, but there is also whole year routes e.g to Vienna, Warsaw, Istanbul and London. Do to the airports location near the border to Hungary, quite a few Hungarians also use the airport. The Poprad–Tatry Airport is the third busiest Slovakian airport, the airport is located 5 km east – northeast of Poprad, easiest way of getting to and from the airport to the city is taxi or pre booked transfer. 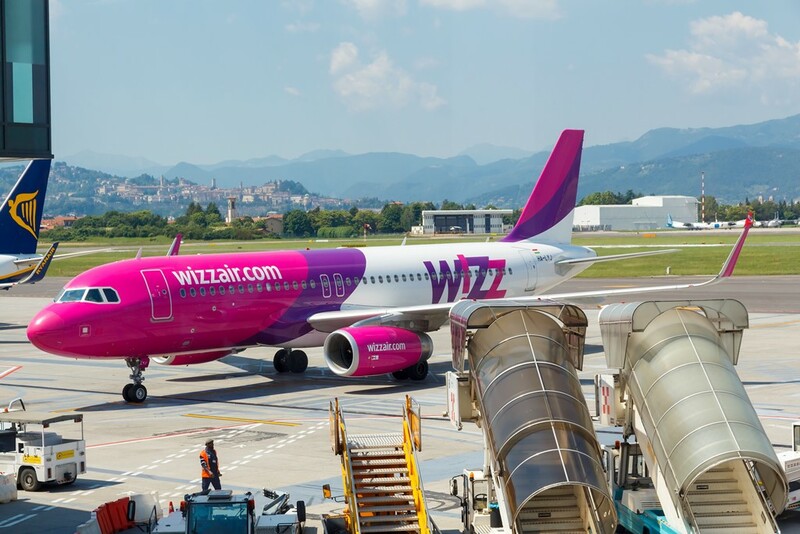 Expect for a whole year route to London operated by Wizz air, all the routes from Poprad airport are seasonal. The airport is fair close to some of the most popular skiing resort in Slovakia like e.g. Tatranská Lomnica, Štrbské Pleso and Jasná Nízke Tatry, best way of reaching these resorts is to pre-book a transfer from the airport. The Silac or Tri Duby Airport is the smallest airport in Slovakia, which currently have international route, all routes operated from the airport are seasonal. The airport is located 2.5 km north of Silac, the much larger city Banská Bystrica is about 12 km from the airport, nearby is also Zvolen. Within a range of 50 km from the airport more than 20 ski resorts can be reached.